Watson Fuels has partnered with Esso to announce a distribution agreement for premium grade diesel fuel – Esso Diesel Efficient. The advanced fuel formulation has been engineered to lower emissions as well as enhance the performance of heavy-duty and light-duty on-road fleets. In independent testing, carried out at premier UK vehicle testing site Millbrook Proving Ground Ltd, Esso Diesel Efficient fuel showed significant reductions in emissions, including an average 10% reduction in harmful NOx emissions, 22% reduction in particulate matter emissions and 2.8% reduction in CO2*. 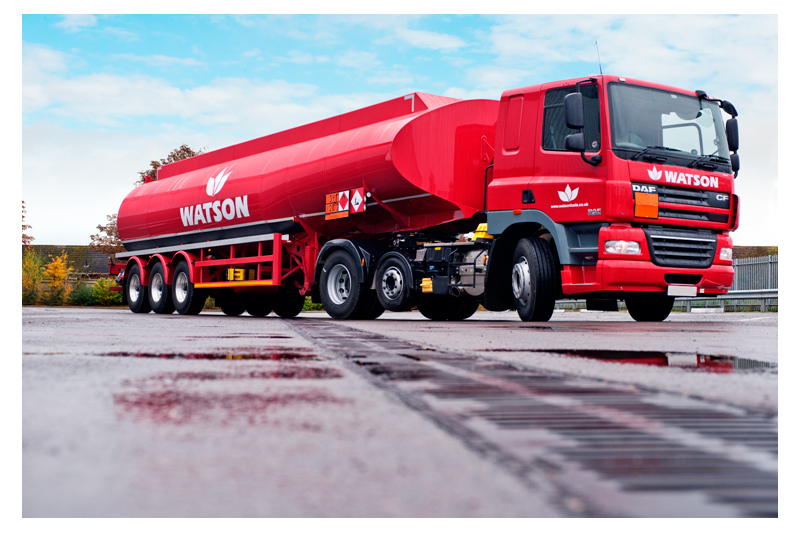 The addition of Esso Diesel Efficient fuel to Watson Fuels’ product stable further enhances the quality and breadth of the firm’s offering for customers. The new product is available through Watson Fuels from five Esso supply terminals in the UK – West London, Birmingham, Purfleet, Avonmouth and Hythe. Suitable for use in both heavy-duty and light-duty road vehicles, the advanced diesel fuel is formulated to help remove dirty fuel injector deposits, reduce fuel system corrosion and give customers a faster, cleaner fill through its anti-foaming properties. It has also been proven to lower fuel consumption by an average of 2.8%, making it even more appealing to fleets across the UK. Bob Taylor, Managing Director of Watson Fuels, said: “Watson Fuels is constantly looking to innovate and ensure that our customers have access to the highest-performing fuel solutions on the market. We’re delighted to partner with Esso and lead the way with premium fuel.